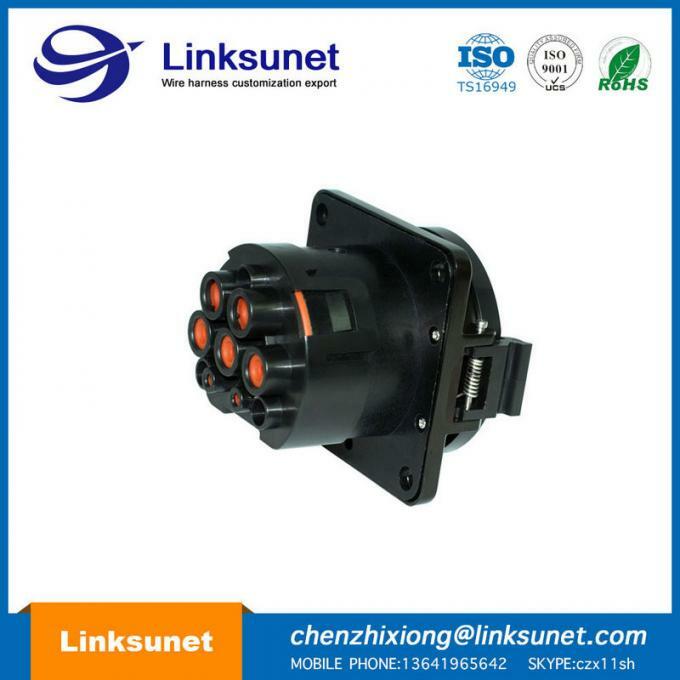 CT industrial circular connectors is designed to meet the requirements of MIL-C-26482 series I military specification. 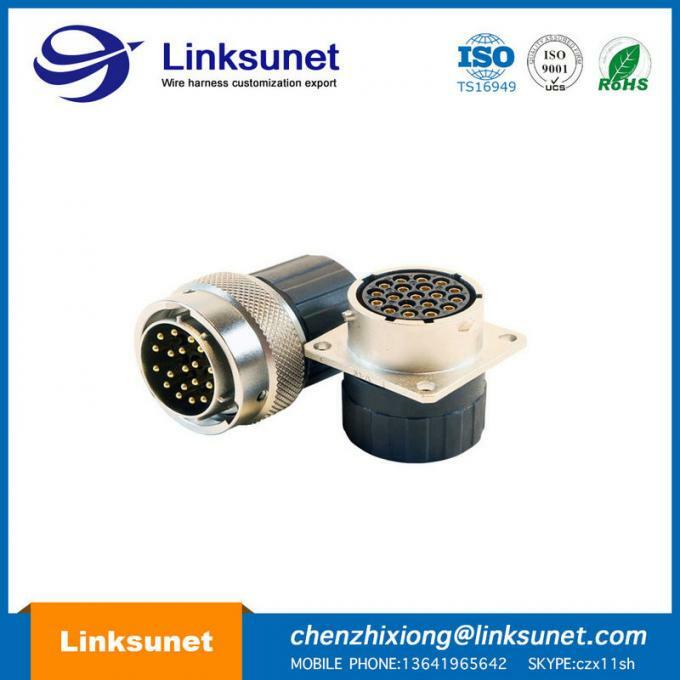 connectors have been developed to be completely compatible with all other company products. 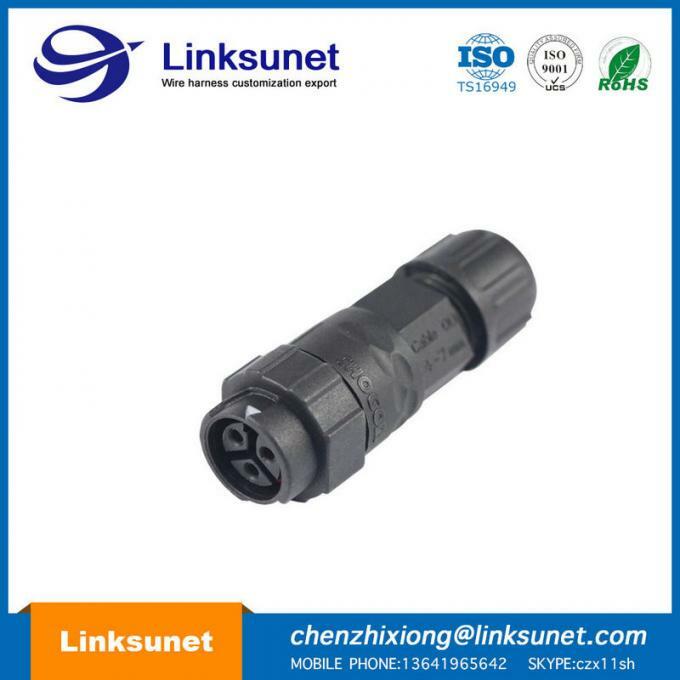 The CT series is a widely used connector series for the automative, romotics, military, welding industries and other demanding interconnect architectures. 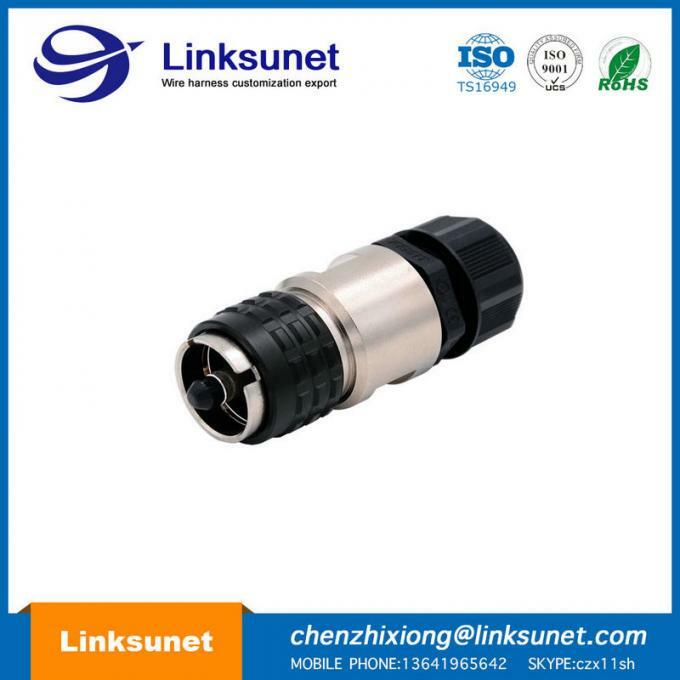 CTO are multiway connector available in 6 shell sizes and 22 insert arrangements with a variety of wire gauge options. 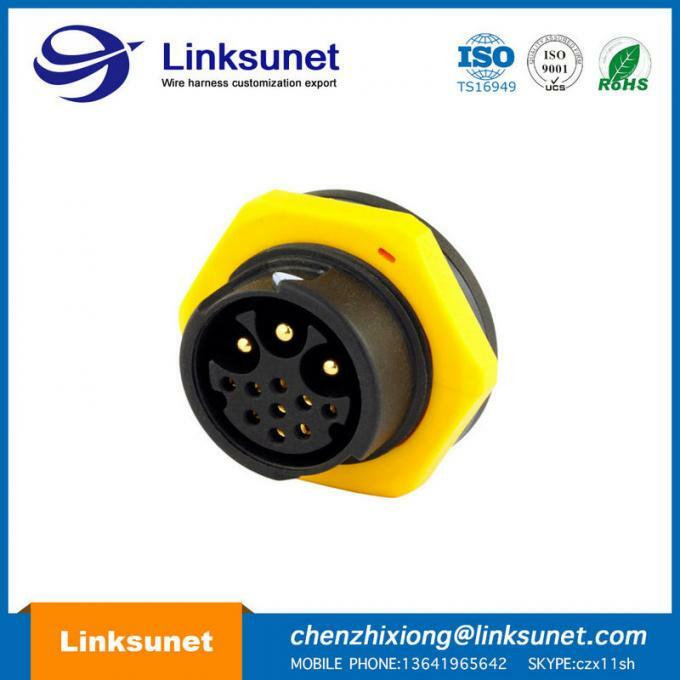 It is a high-performance, cost- effective solution for you. 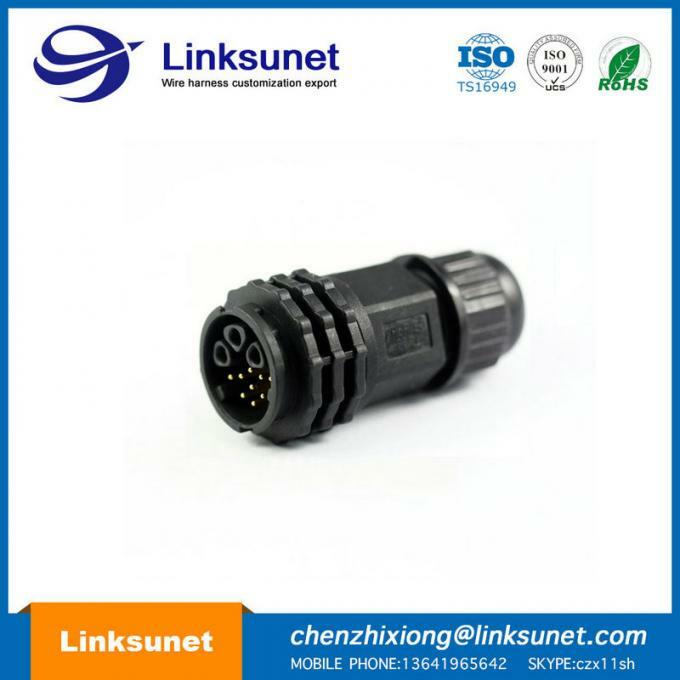 CT include three kinds of connectors, such as CTO, CTOW and CTHP series. CTO is standard series, CTOW offer high density arrangements from 6-32 contacts to meet customer’s different requirements. 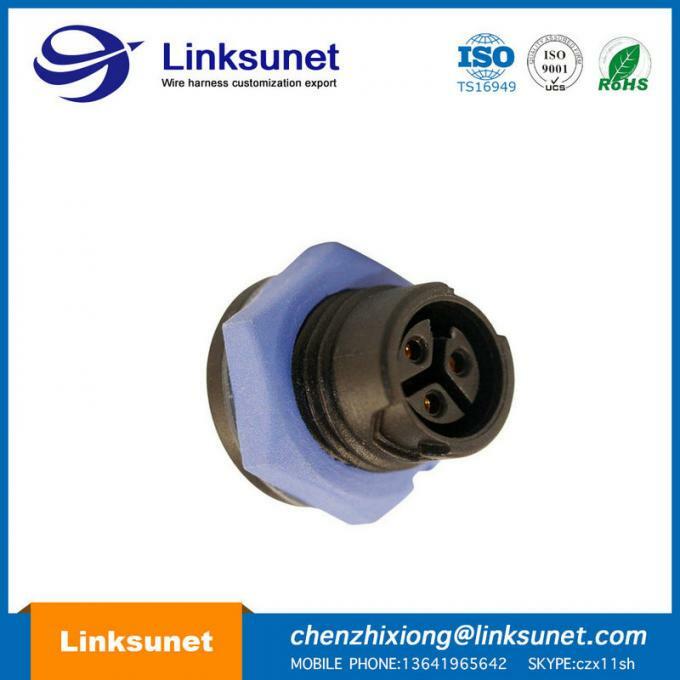 CTHP series connector to be used within HV&EV where endure big current and high voltage. 1. 6 shell sizes and 14 insert configurations. 2. 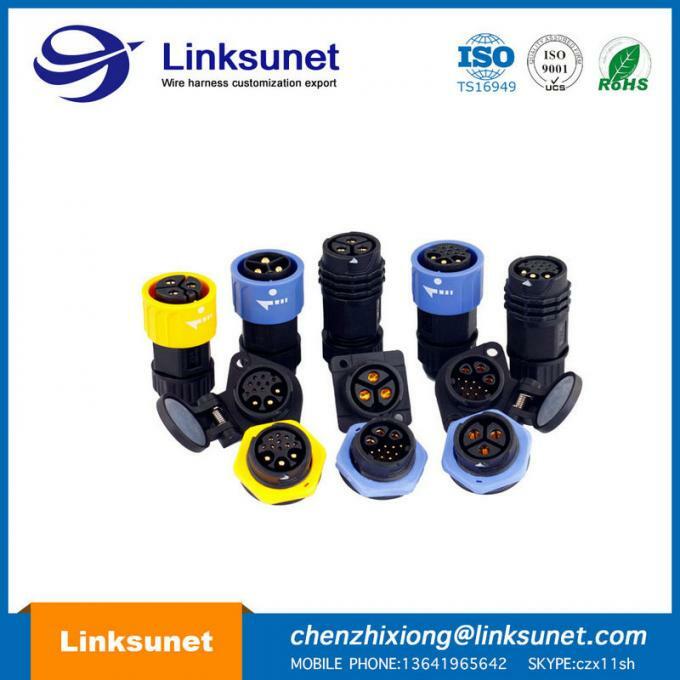 Offer standard insert arrangements from 4-23 contacts, offer mixed Power and Signal arrangements too, to meet customer requirements. 3. Operating voltage of 300V. 4. Current rating of 13A【signal contacts】, 40A【power contacts】. 5. Alternate keying positions available. 6. Plastic inserts with flammability rating of UL94-V0. 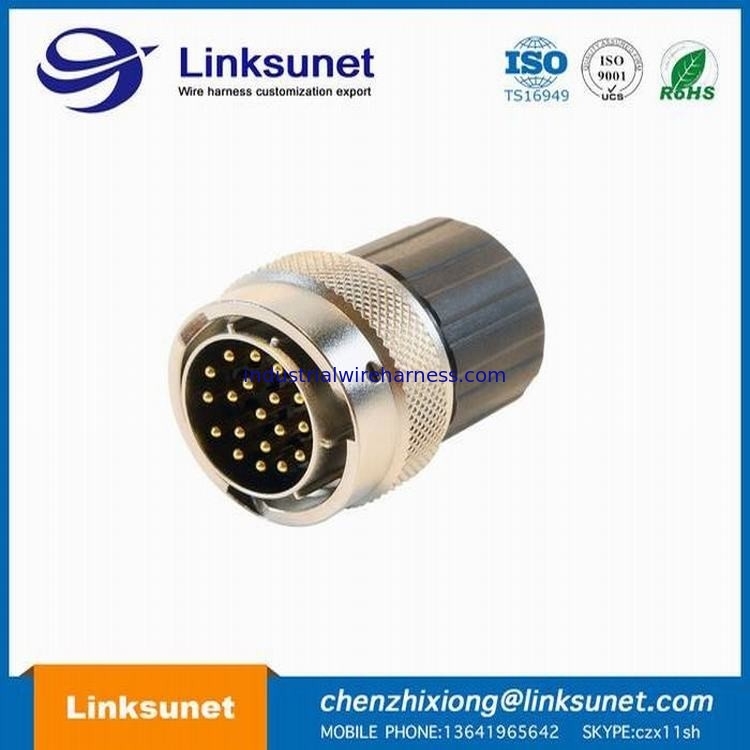 CT industrial circular connectors is designed to meet the requirements of MlL-C-26482 series I military specification, connectors have been developed to be completely compatible with all other company products. 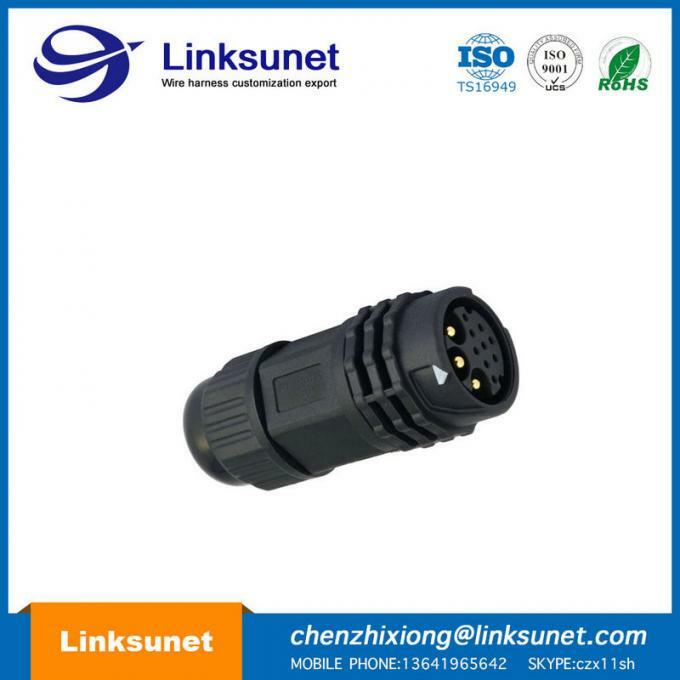 The CT series is a widely used connector series for the automative, romotics, military, welding industries and other demanding interconnect architectures. 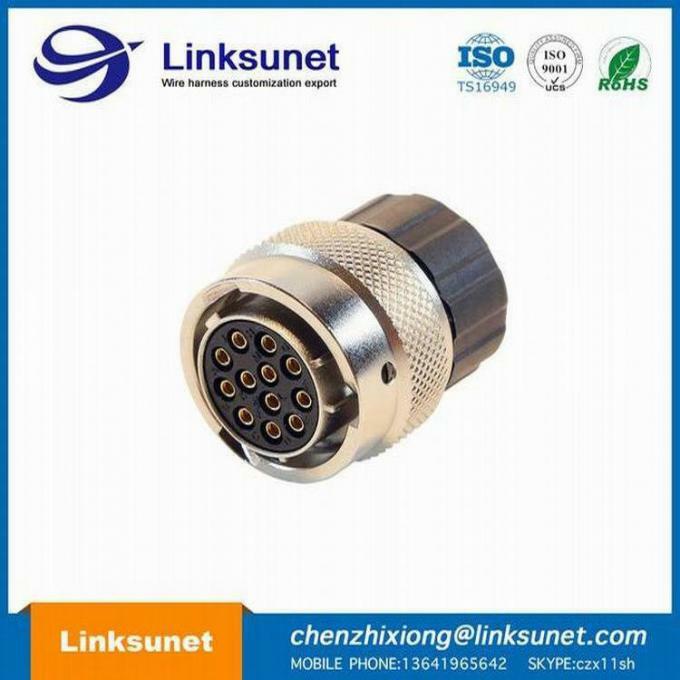 CTO are multiway connector available in 6 shell sizes and 22 insert arrangements with a variety of wire gauge options. 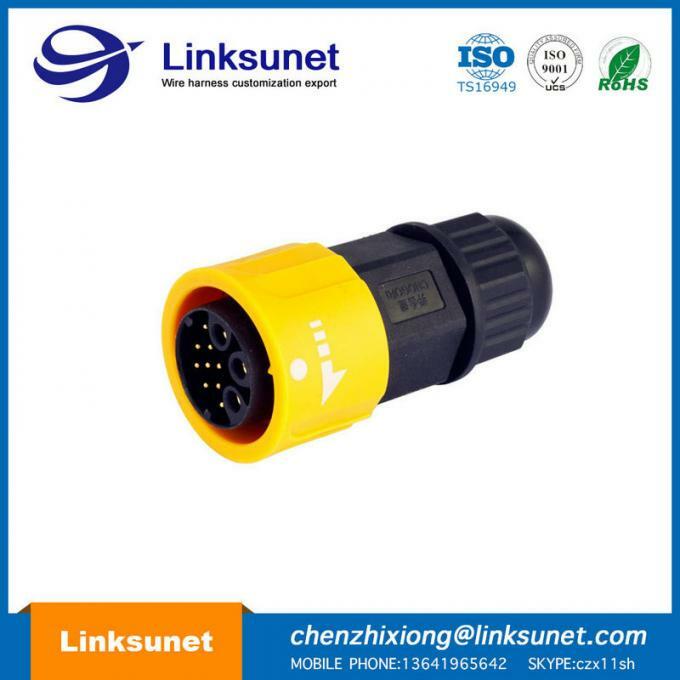 It is a high-performance, cost- effective solution for you. 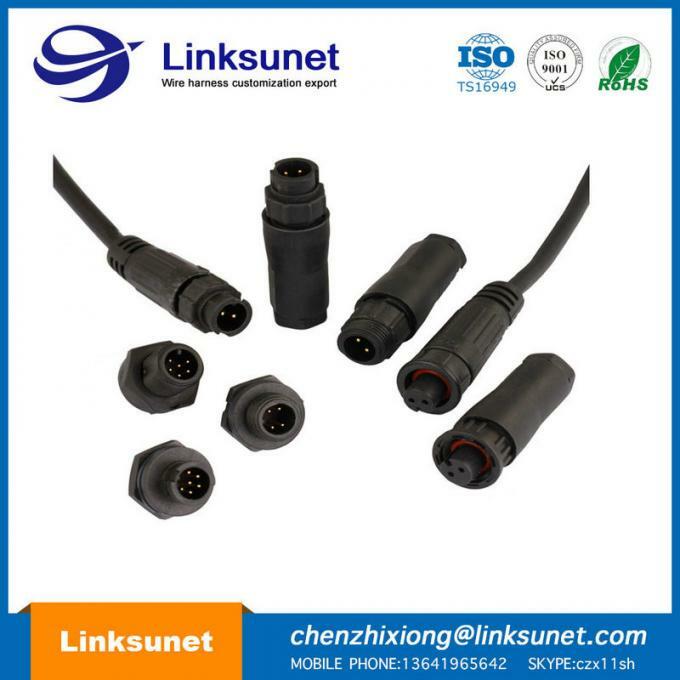 CT include three kinds of connectors, such as CTO, CTOW and CTHP series. CTO is standard series, CTOW offer high density arrangements from 6-32 contacts to meet customers different requirements. 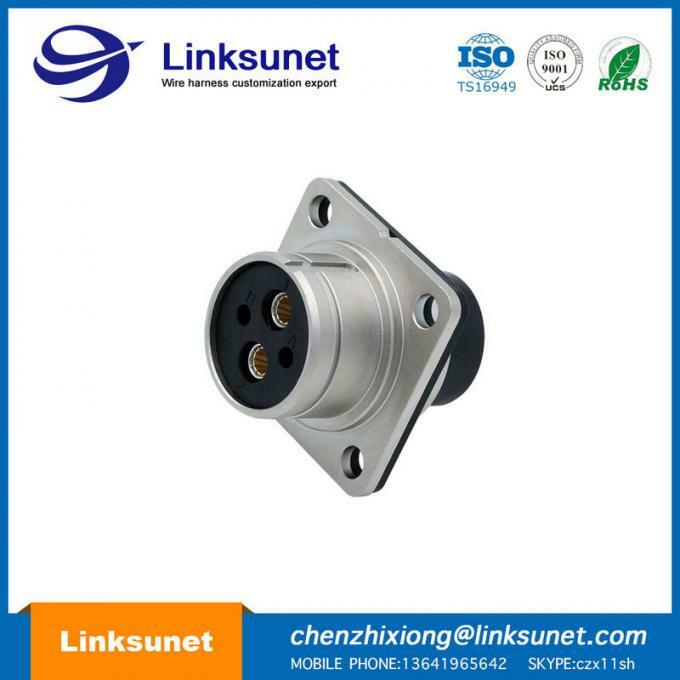 CTHP series connector to be used within HV&EV where endure big current and high voltage. We can provide the service. 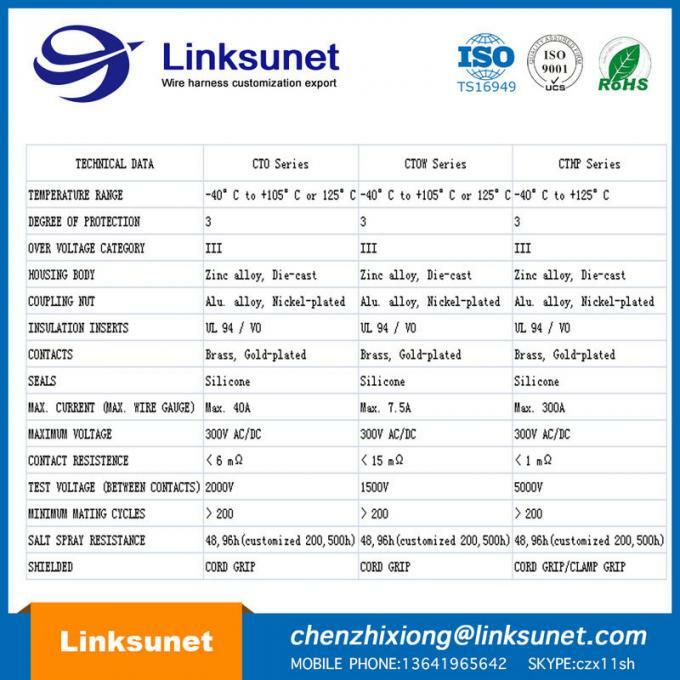 E:On the surface of the metal coating(TPE/TPU/PVC and so on). F:Harness assembly,Control cabinet assembly . G:Connector customization and injection molding . C: Inspection report, D: the HS code. A: All our products have 1 year guarantee, if any quality problem can contact us. Q2: What's your delivery time ? A: The delivery time is 5-15 working days. The specific delivery time depends on the items and the quantity of your order. Q3: What's your minimum order quantity? A: For bulk order, the MOQ is 50 pcs. Q4: Can you supply the sample? A: We can supply samples to check the quality before bulk order. But the price will be sample price not wholesale price. Q5. Do you test all your goods before delivery?